We’d love to work on your project. Get in touch and we’ll tailor make our ideas to your needs. Develop your Sound. Strategy. Story. Skills. Maybe you’re after the highest-quality audio content to promote your brand, and visuals to match, or you’re looking for an imaginative social and syndication strategy to reach your target audience. Maybe you’d like to create audiobooks, podcasts or radio drama. Perhaps you’ve got a great idea for a documentary story that you’d like help to get commissioned by a radio network, or you’re looking for training to boost your career and make you the best producer or presenter you can be. We are leaders in the audio field and we’ll work with you in a creative, collaborative way to use our expertise to your advantage. 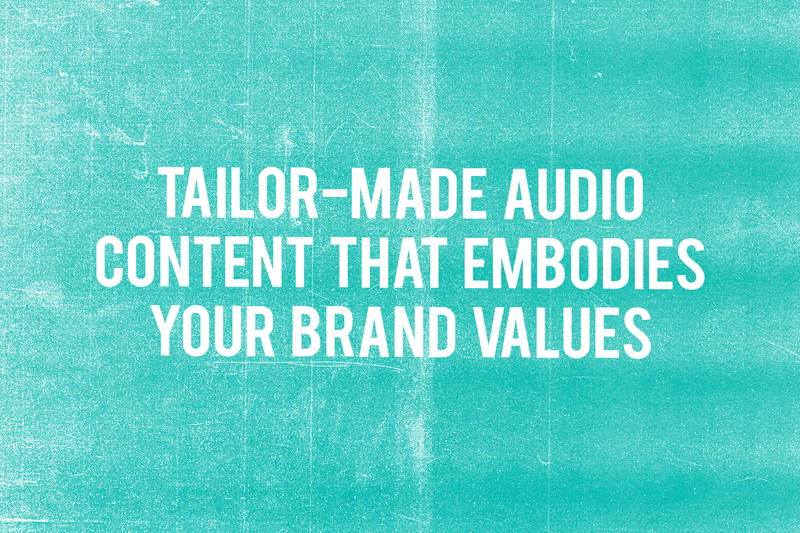 Want to hook audiences in with visceral audio content? Whistledown offer tailor-made audio content that embodies your brand values and becomes your sound. From short form audio for social media, with great images to match, to the highest quality podcasts that become the audio highlight of your audiences’ week. 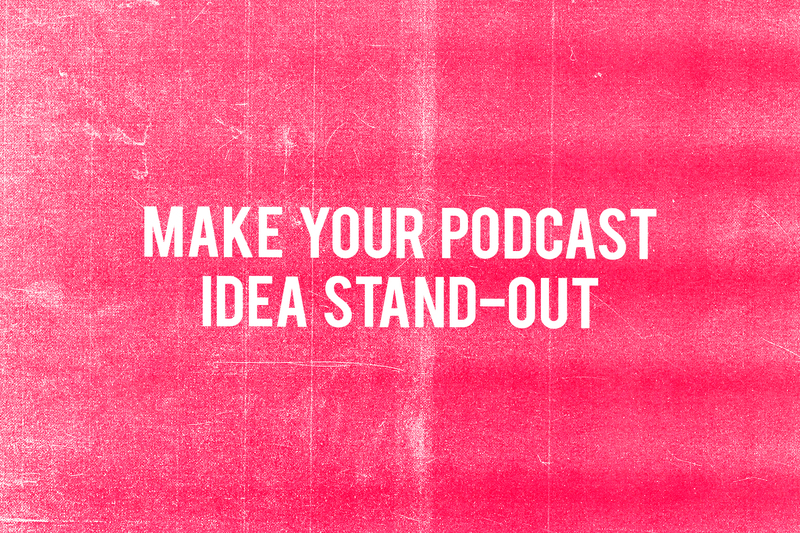 If you’re looking for partners to get the word out about your great content and drive audience loyalty to your brand, we’re experienced in creating bespoke syndication and social strategy to launch your podcast idea and make you stand-out in the competitive market. 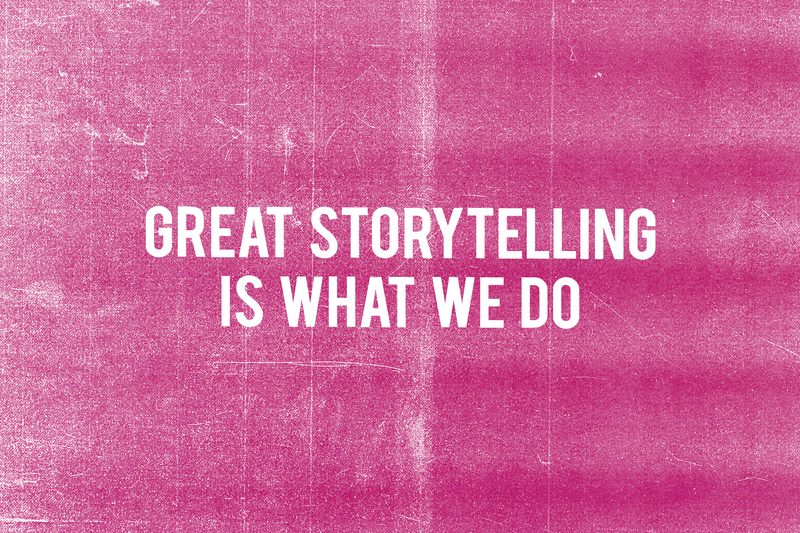 Great storytelling is what we do. We pride ourselves on nurturing great ideas into paid commissions, and providing executive production for less experienced producers. Whether it’s a new format for a BBC network, one-off documentary, podcast deal or multi-platform product – our team want to hear from you. We work with both experienced producers and presenters, as well as those new to the field, to shape your idea into a success story. Whistledown organise and run training courses at our London offices and the Frontline Club, among other venues and for ‘RIG Train’ from the Radio Independents Group. Follow us for the latest news or get in touch and we’ll add you to our list for mailouts about courses. Our one-day courses will give you skills such as: documentary craft; the editorial essentials of story-telling; finding ideas, structuring narratives, selecting contributors and impressive sound design. 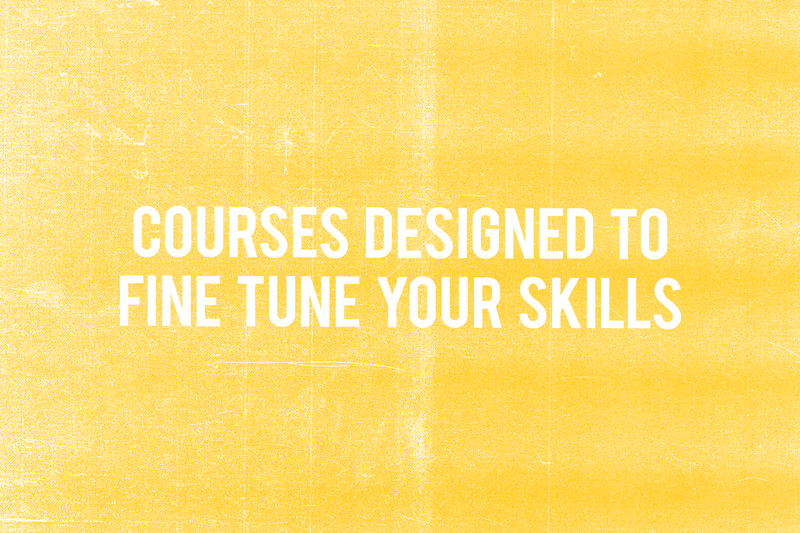 The courses are all different, designed to accommodate attendees from a host of backgrounds – be it audio, TV production, print media or a complete beginner. At this exciting time for audio for both the BBC and commercial audio sector, Whistledown would like to hear from producers interested in working across a wealth of audio projects including major BBC radio strands, documentaries and weekly podcasts for our commercial clients. We would love to hear from both highly qualified experienced producers, as well as those who are closer to the beginning of their career. Please send your CV and details of your salary/day rate expectations to info@whistledown.net. We look forward to hearing from you.